Today Mommy’s Little Miracle is featuring gorgeous maternity clothing Belly Dance Maternity! So many cute maternity clothes! So little time. 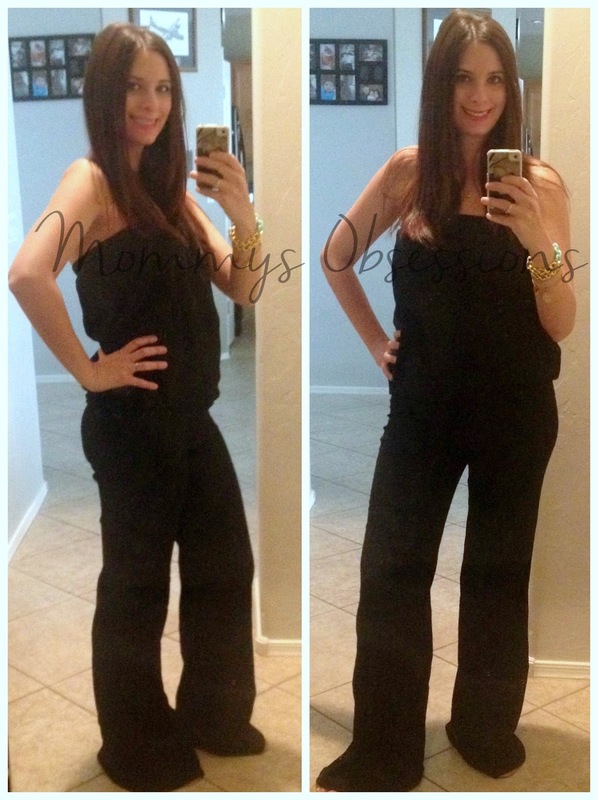 Things have gotten so much better now for dressing while pregnant! Its amazing that the designers can do so much. In the past everyone looked like they were wearing tent dresses! These clothes are a breath of fresh air! Being fashionable while pregnant isn’t always a momma to be’s top priority, but with the help of Belly Dance Maternity, great style meets comfort, so whats the excuse? Whether you’re looking for a fabulous romper to wear at a summer barbecue, or wanting a few stylish tops or pants to wear out with the girls, on a date night with your spouse, or just out and about, Belly Dance Maternity offers stylish maternity clothes for every woman’s unique taste in clothing! 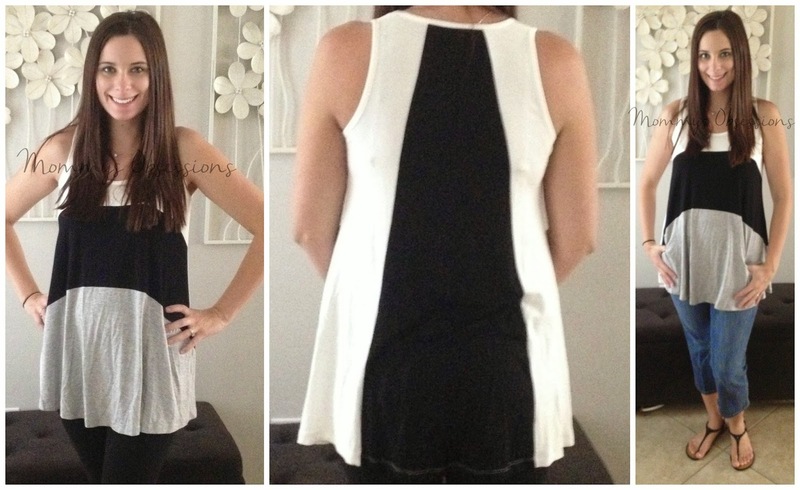 I had the opportunity to review the very stylish NOM Char Romper and NOM Black Liz Colorblock Tunic from Belly Dance Maternity and from the second they arrived I was instantly in love. I’ve always been a huge fan of rompers but I could never find one that really fit me “just right”, they were all either two short, or two baggy in some places, so I will admit that I was a little nervous about the Char Romper, but when I tried it on, it was instant love. Not only did it fit me perfectly in every way, but its perfect for the summertime with its light and airy material! The Colorblock Tunic I have worn several times and it is one of my most reached for shirts in my closet! Whether I’m pairing it with jeans or leggings, it’s super comfortable and perfect for dressing up or down! 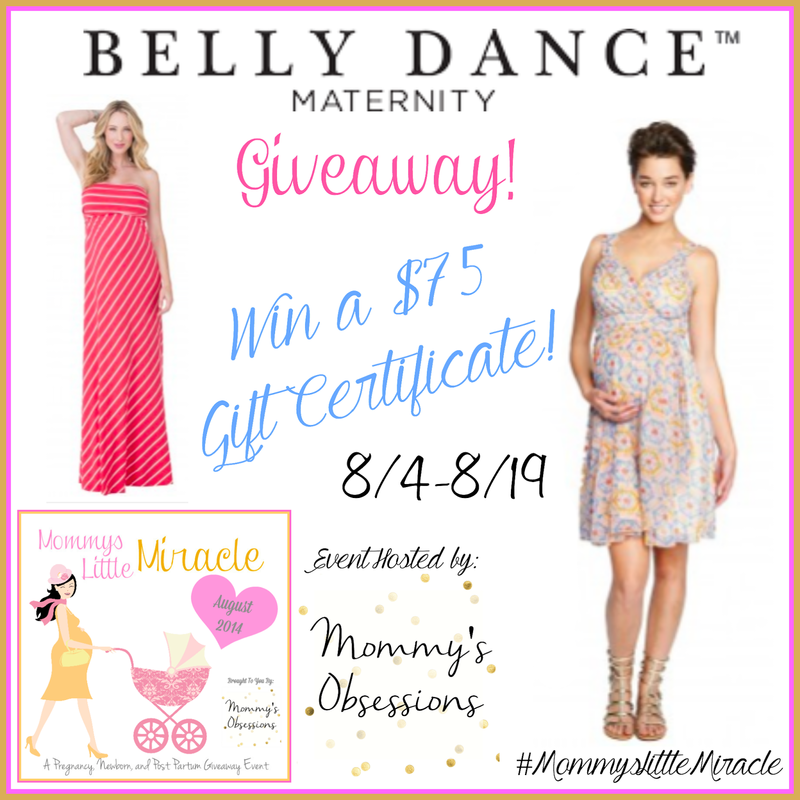 To Win: Mommy’s Obsessions and Belly Dance Maternity have teamed up to give one lucky person a $75 gift certificate! The Giveaway will close late on the evening of August 18th. The winner will be chosen at random through Giveaway Tools. The winner will be announced both on Giveaway Tools form as well as notified by email and announced on Mommy’s Obsessions Facebook. Winner must respond within 48 hours of receiving their winner’s email otherwise they will forfeit their prize and a new winner will be chosen. The winner will have their prize sent to them by Belly Dance Maternity. Mommy’s Obsessions and other participating bloggers are not responsible for prize shipment. Must be 18 years and older. Facebook, Twitter, Pinterest, and Google are in no way affiliated with this giveaway. No Purchase Necessary. Void where prohibited by law. US Only. For any questions contact Mommy’s Obsessions. Mommy’s Obsessions did receive compensation or product in exchange for the promotion of this event. This blog did not receive compensation for the promotion of this event. Not far along, but wanting to prepare ASAP!